Shaw Trust is a national charity working to create brighter futures for the people and communities we serve. We support people by providing employment opportunities, skills development training, and health and wellbeing services across the UK. 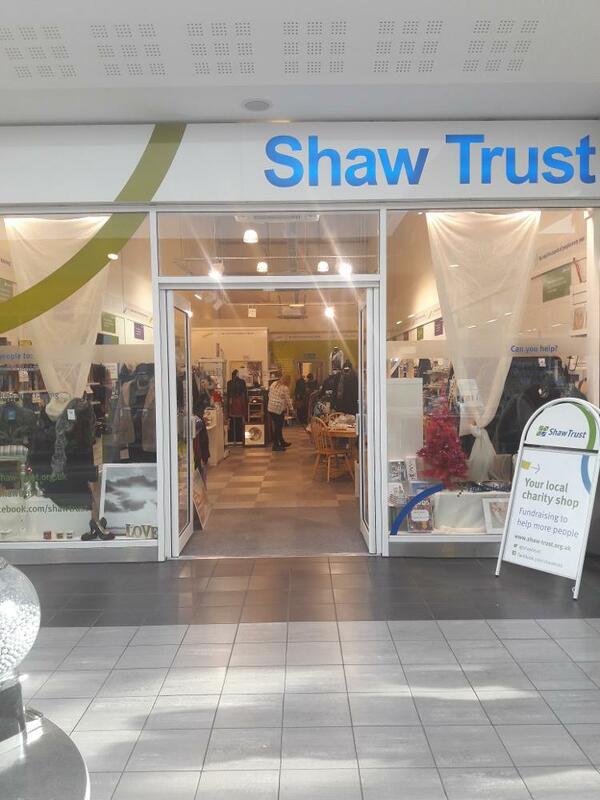 By shopping with us, you'll help us investing back into community projects such as our social enterprises, Shaw Trust academy schools, national volunteering scheme and establishing Community Hubs in the communities we serve. The Seaham shop sells pre-loved clothes, books, bric-a-brac and new seasonal items.